People have always asked me if my name was short for something and it is. The full version is, Efstathia- which I like to say that I got it from my grandma because it’s true, I was named after her. Other questions I typically get are how to pronounce it and if there is a specific meaning. You may be thinking why I am bringing this up. So for a minute I’m going to channel the movie, My Big Fat Greek Wedding and give a history lesson on the meaning of my name. So Efstathia comes from the Greek word ef-stathis and that means, strong and well-built. Strong I will vouch for, well-built well physically I am not too sure of that at the moment but I’ll take it. Those living with rheumatoid arthritis or any chronic illness, often are told to stay ‘strong.’ Staying strong is easier said than done, you can’t be strong 24/7. If you are then you aren’t human or if you are human, I would like to know your secrets. Sometimes being the total opposite is needed at times. Acknowledging any negative feelings then letting them go, being mindful and cultivating acceptance while releasing control of the outcomes, can make you stronger. It is when you avoid and push all the bad and ugly parts of your journey aside, that you will eventually feel like a well-built structure crumbling down. That’s where reflecting on and embracing everything that has made you the person you are today, comes into play. If this journey has taught me anything it’s that each day makes me stronger. 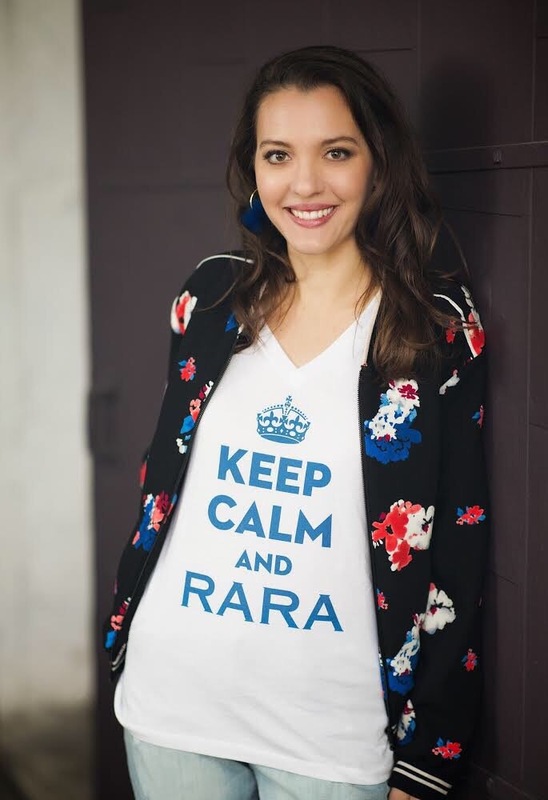 Keeping calm (for the most part) and rising above any challenges rheumatoid arthritis throws my way is my plan. *For more information visit the Media section here. Media Kit and LinkedIn profile will be available soon, stay tuned for updates here.